Not happy with just having a boring old stylus for it’s smartphones, Samsung just announced a new S Pen with its own SDK. The new Advanced S Pen has double the sensitivity of the current S Pen, recognizes speed, tilt and rotation and features advanced editing. It will also understand and renders life-like strokes so your handwriting looks like your handwriting. For artists, this could make the Note line a better mobile drawing device. In addition to the hardware, Samsung announced an updated S Pen SDK so developers can support the new features of the stylus. 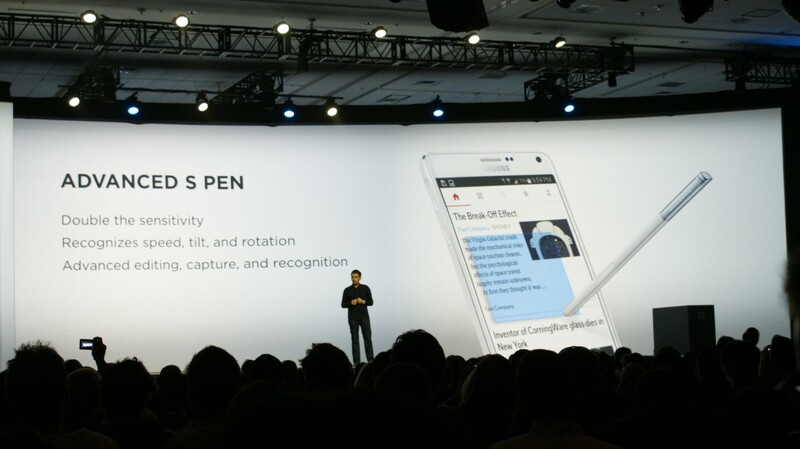 The Advanced S Pen will work on the Galaxy Note 4 and Galaxy Edge.